Why is Mantra Tattoo the best place to get inked? It is simple! Because we offer a great atmosphere, experienced and professional artists in a safe and clean environment – all under one roof! 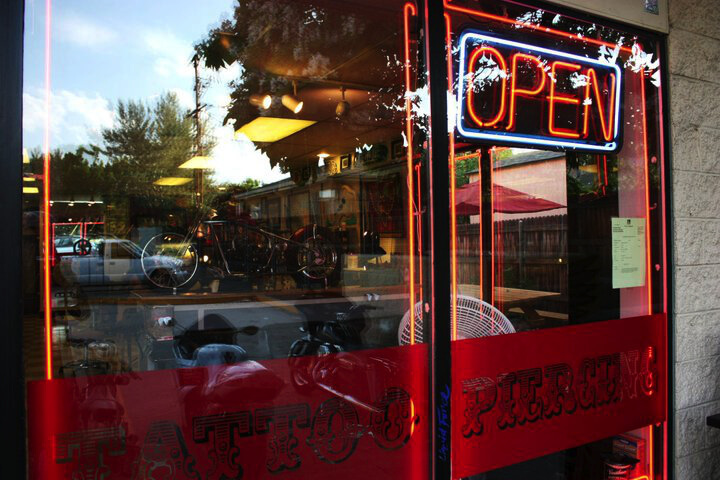 Mantra Tattoo crew has been offering the best custom tattoos & piercings in Denver since 2006. Ben Gun started tattooing at the request of his friends when he was 17, which then led him to become a professional tattoo artist and open his own shop in Lakewood. Over time, a great team of fellow tattooers has been building up to offer Coloradans THE BEST of THE BEST in the industry. 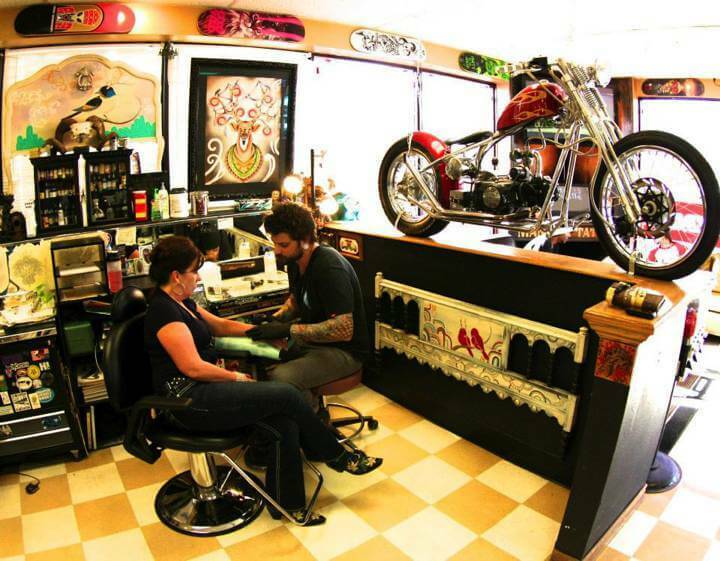 Mantra Tattoo Studio has a diverse and highly experienced staff. 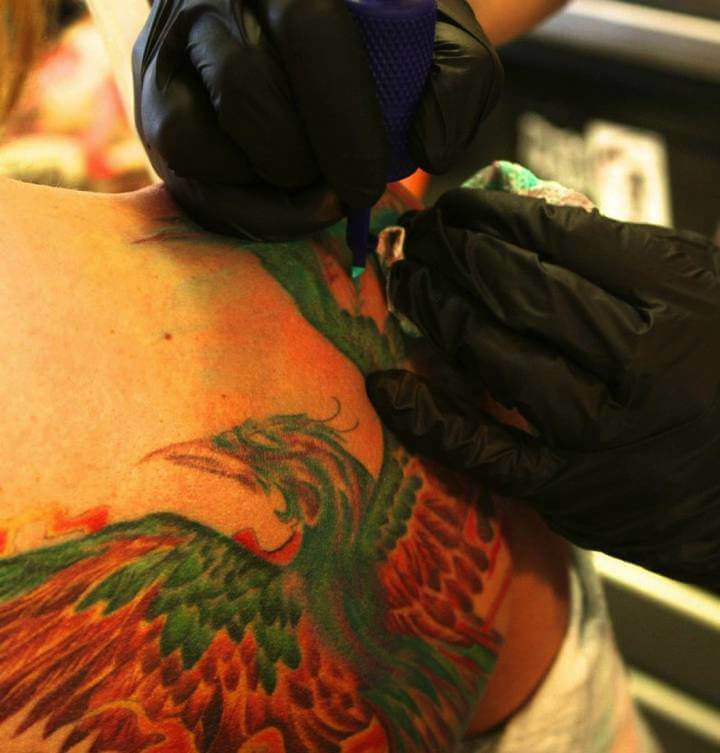 All of our tattooists have at least seven years of experience or more. Our top quality tattoo artists specialize in different tattoo styles, to convey with the great variety of customer’s needs. Thereby, any request or idea brought by you can come real. 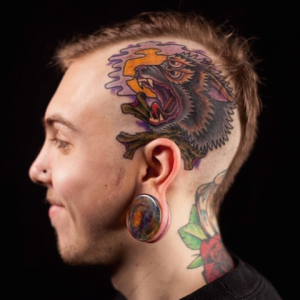 One by one, all the artists are recognized by their trajectory but also, each has a great personality, creating a fun and friendly atmosphere, which makes people keep coming back to the best tattoo studio in Denver. Japanese, neo-traditional, Americana, Black & Grey, Realism, Asian and New School tattoos. Got your own design? Mantra is the place to go and get that mind-blowing ink experience! We all do custom work, creating the design from the ideas you provide, to achieve your perfect tattoo. Mantra will become your place to get ink over and over again! 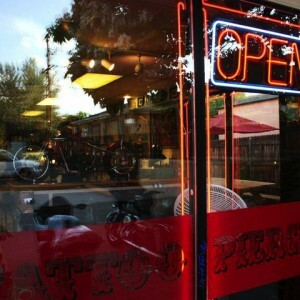 The best tattoo shop to get inked or pierced in Denver is waiting for you! We are proud of the quality products we offer. Our tattoo and piercing artists won’t disappoint. We are the best premiere full service tattoo shop for professional, clean, custom tattoos, piercings and an awesome variety of body jewelry. Open seven days of the week!